Access to this area of the website is for GEOPOP staff, partners and funders only. 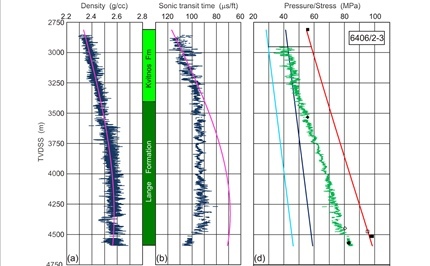 Current compaction models used in basin modelling and porosity-based pore pressure prediction assume 1D compaction driven by the vertical principal effective stress. They do not describe accurately the true compaction behaviour in an evolving 3D stress regime. Modelling approaches to compaction are far more advanced in the geotechnical community, and it is timely to apply a more sophisticated description of mudstone rheology to basin-scale compaction and overpressure. FLAC3D is a finite difference code based on the elasto-plastic Cam Clay rheology for modelling large-scale, hydromechanically coupled compaction. Recent developments within the FLAC model include the capability to model in three dimensions and to deal with anisotropic fabric. There are no images to view in this gallery. 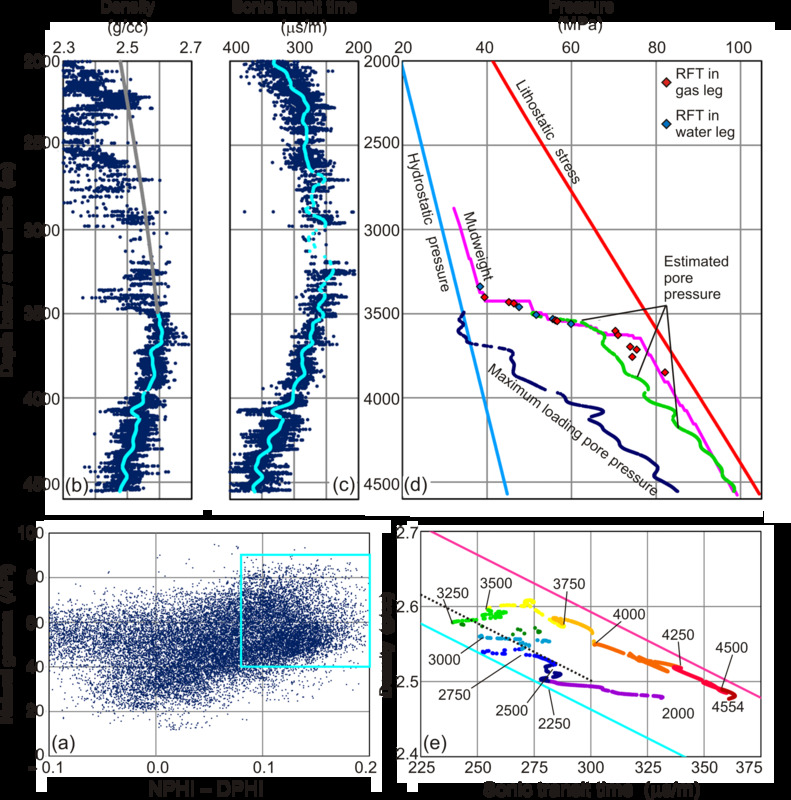 Pore pressure prediction can be done routinely with fair accuracy in young, fine-grained, clastic sediments at temperatures up to around 100°C. 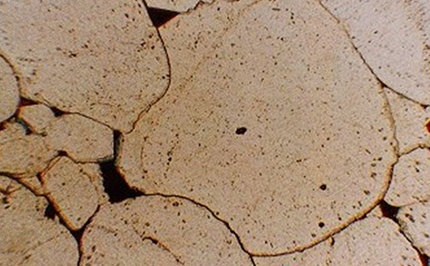 At higher temperatures, the capability of conventional techniques progressively deteriorates as mudrocks move through the transitional stage between mechanical and chemical compaction into an overconsolidated state where chemical compaction reduces porosity independent of effective stress. We want to investigate the link between clay diagenesis, the consolidation state of mudrocks in relation to the yield surface, and the physical properties of mudrocks as determined by wireline logs. 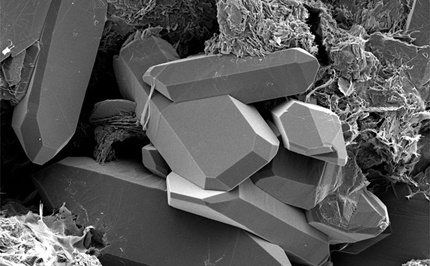 To improve pore pressure prediction from mudrocks in the chemical compaction regime. 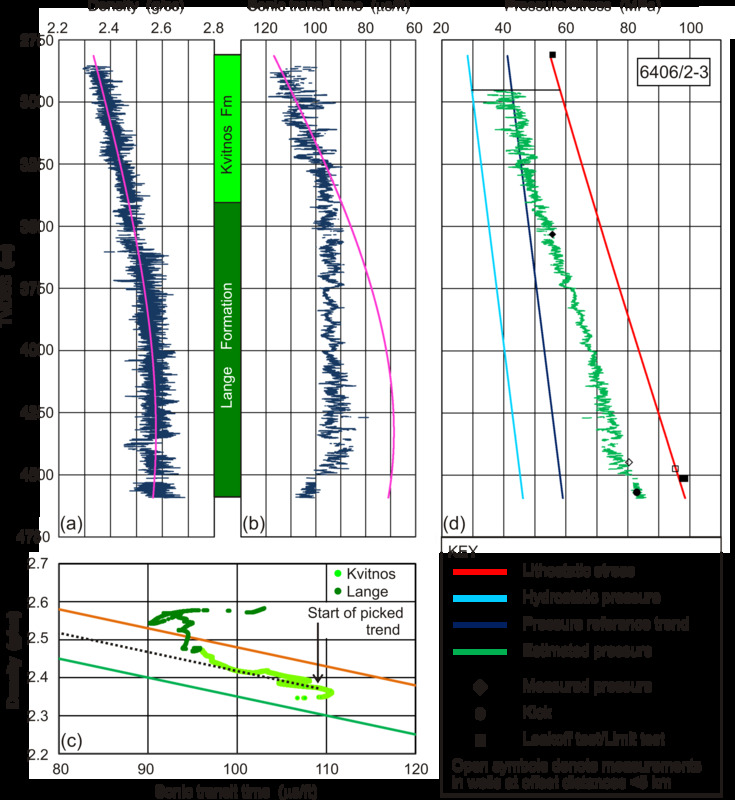 The traditional methods for determining the relationship between mud pressure and formation pressure when drilling shales is by examination of cuttings for inclusion of cavings and interpretation of gas. Curved and splintery cavings plus increase in background gas, especially during connections, are interpreted as indicating underbalanced drilling. Other criteria are used, including temperature, to determine the onset of overpressure in shales. 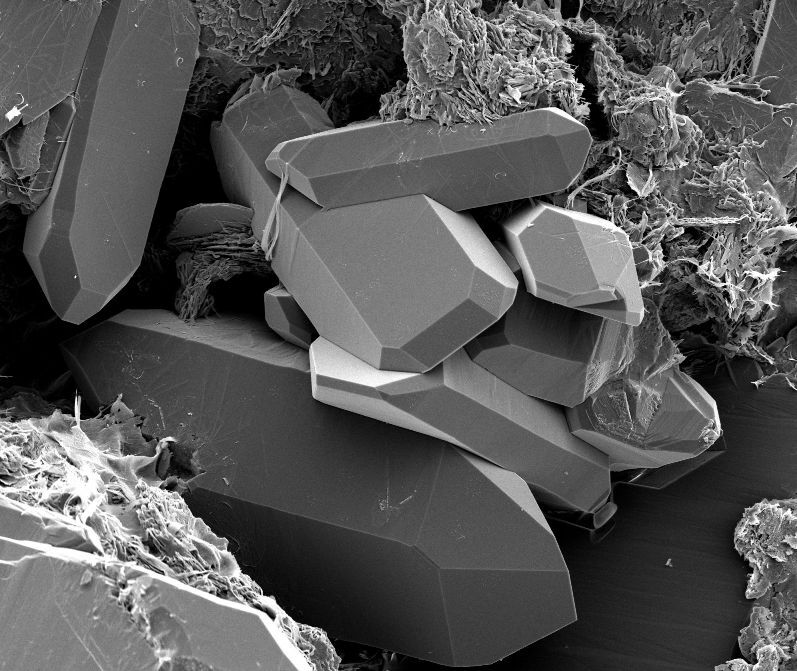 GeoPressure Technology (Ikon Science) has concluded in several case studies that shales can be drilled underbalanced without any of the normal indications. To be able to recognize the correct relationship between mud pressure in the borehole and formation pressure outside the borehole, with particular reference to underbalanced drilling. Reservoir quality in deeply buried sandstones is the cumulative product of depositional, compaction, shallow diagenetic, and deep diagenetic processes. 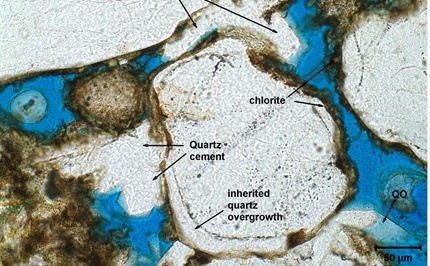 Lithological attributes developed at each stage influence subsequent pore-system evolution and hence reservoir quality. 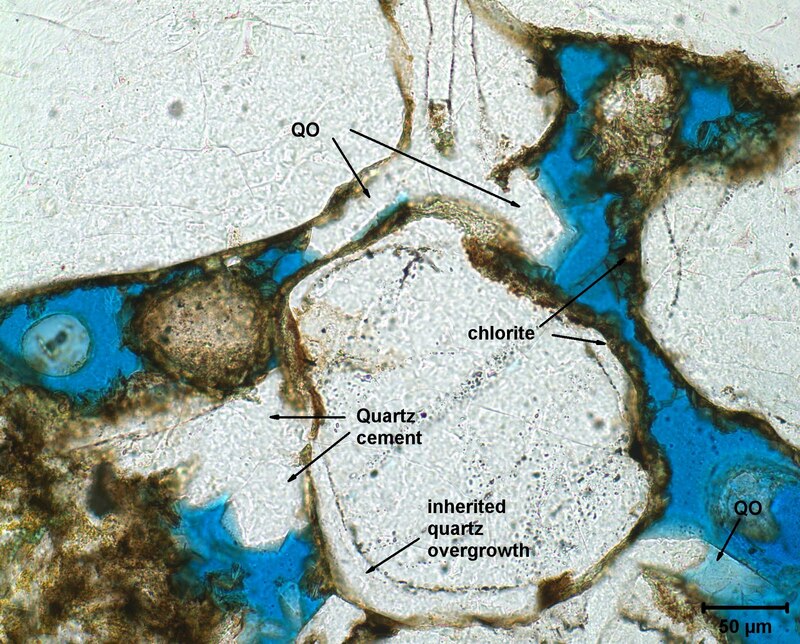 For example, porosity preservation at depth may be critically dependent on early clay or microquartz grain coats. 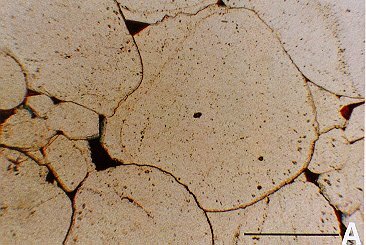 Because almost all quartz cement nucleates syntaxially on a quartz-grain substrate, clay grain coatings can inhibit later quartz cementation. To quantify the inter-relationship between diagenesis and overpressure in sandstone reservoirs for improved reservoir quality prediction in HPHT systems. 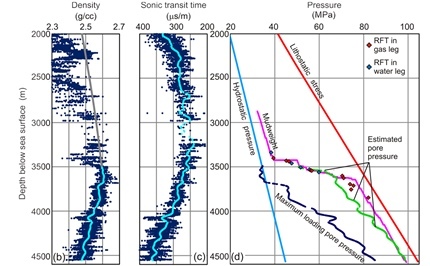 Overpressure prediction depends on many inter-related factors constrained by well data, basin models, and expert judgement based on regional knowledge. It is possible to capture these priors and their uncertainty and test the range of possible models using Bayesian analysis methods. The issue for complex models, where there are a large number of model parameters, is that the number of models needed to exhaustively explore the full model space is prohibitive. In this project we will develop a Bayesian approach to overcome this restriction and produce a full uncertainty analysis of the pressure prediction with depth. The method will be useable near real-time, so that continuous updates during drilling operations are possible. The overall aim is to quantify the uncertainty in pore pressure predictions. GEOPOP is a three year initiative led and managed by Durham University. Funded by BG, BP, Chevron, ConocoPhillips, DONG Energy, E.ON, ENI, Petrobras, Petronas, Statoil, Total and Tullow Oil.